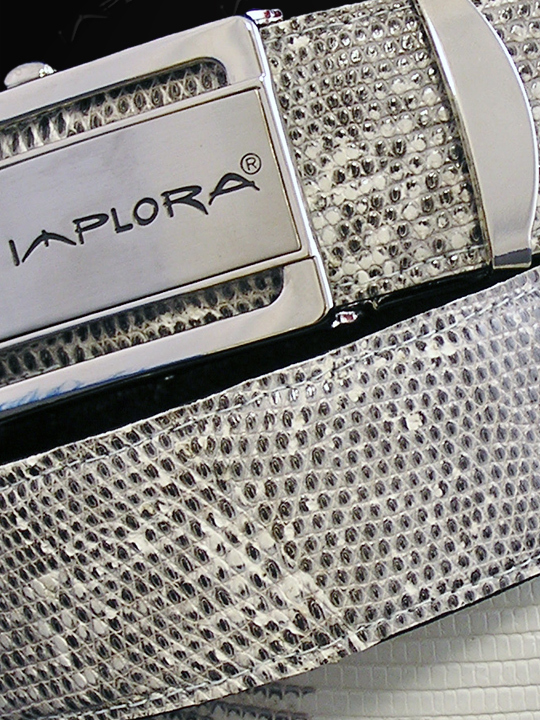 Real Salvator monitor lizard skin. Natural gray and white color. 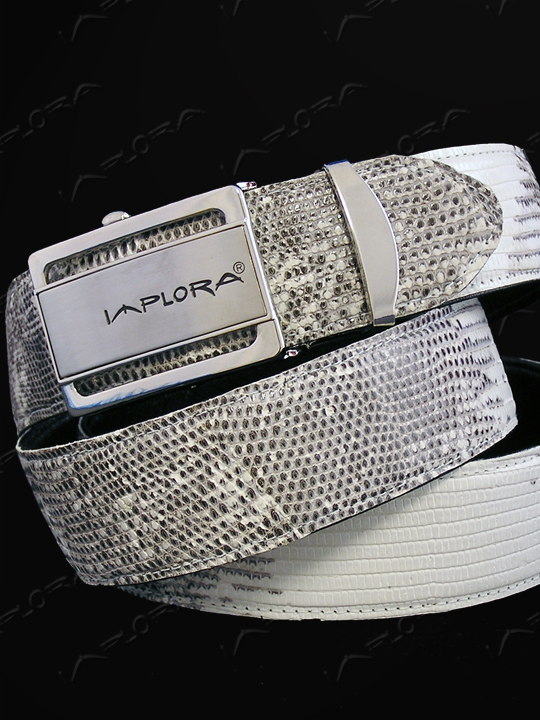 Belt can be easily shortened.